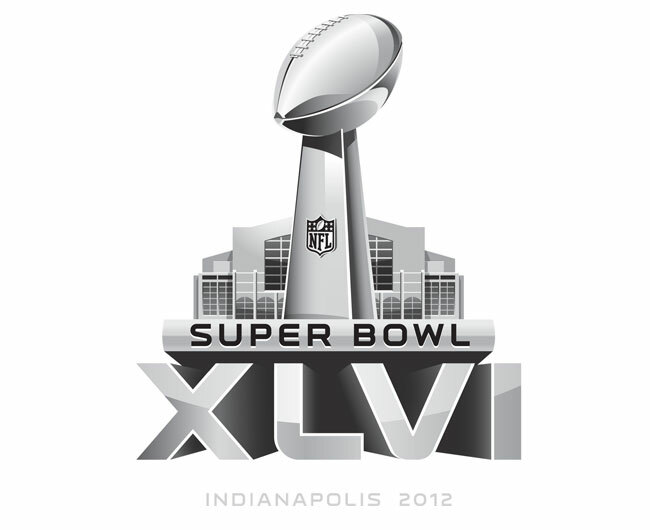 SUPER BOWL XLVI LIVE BLOG! The Most Accurate Blog On The Internet! If you’re like most people tonight, you want to catch back-to-back ‘Americas Funniest Home Videos’ on ABC or an all new 60 Minutes on CBS but you still want to keep up with what’s going on with the Super Bowl. Just keep it right here for up updates. 6:11 – New England Patriots just stormed out of the tunnel onto the field. Several players appear to be out of breath. 6:15 – Matt Birk named ‘Man Of The Year.’ Time Magazine considering legal action. 6:17 – Child choir not successful in drowning out Kelly Clarkston’s national anthem. 6:29 – New England just won the coin toss. The ref just declared the game over. Crowd seems furious.